Google Maps will now include information about road closures in real-time to aid evacuation efforts as Hurricane Irma continues to plot a path towards Florida. Florida Governor Rick Scott confirmed the collaboration between state officials and Googleduring a press conference earlier this week. Scott said: “We are coordinating with Google’s emergency response team to prepare to close roads in Google Maps in real-time in the event that Hurricane Irma forces a closure of any roads in the aftermath of the storm. Following Hurricane Harvey, Google Maps started to include maps to local shelters and up-to-date road closure information, sourced from Waze. Those within the affected area also saw a prompt with emergency information from local officials, as well as a crisis map. 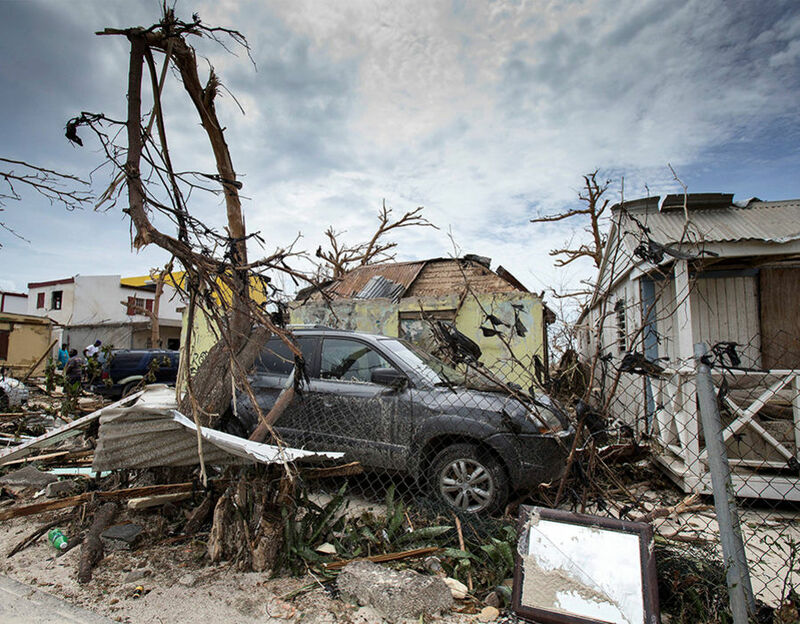 Google has increased its efforts in disaster relief over recent months. Google Maps pledged to host up-to-date information about relevant unfolding natural disasters, terrorist attacks and other crisis, the US technology company announced earlier this summer. Visitors will be shown updates from authorities, news articles, emergency telephone numbers and other prescient information in a single feed. Dubbed SOS Alerts, the new functionality can also automatically trigger notifications to those close to the affected areas. The system is similar to Facebook’s Safety Check feature, which allows social network users to mark themselves as safe during a natural disaster or terrorist attack. A new tool, dubbed Community Help, was also introduced to Facebook earlier this year. The added functionality enables those within the vicinity of the attack to offer help or shelter to others. 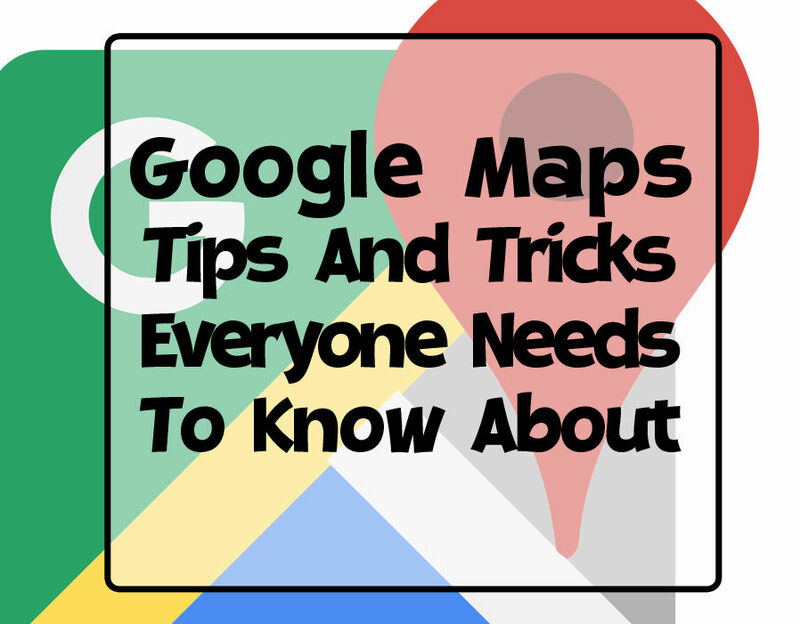 Google has included a similar feature to Maps. The California-based company has partnered with a number of local organisations in the US, Japan, the Philippines, Australia and Canada to help provide relevant information to those caught in the affected area, or looking to help those who are. Google has yet to secure partners in the UK and other European nations. 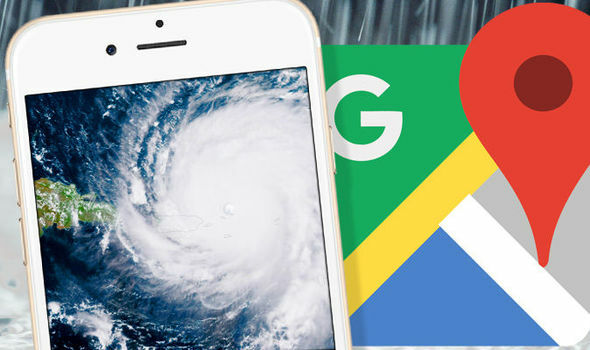 As soon as Google activates its SOS Alerts function, Google Maps will reveal which areas that should be avoided, as well as road closures and places where users can seek refuge. Crowd-sourced data from Google-owned navigation app Waze will also be fed into the system to ensure it is always up-to-date. The level of detail shown to Google users will depends on their proximity to the incident. Those searching from further afield will initially be shown less detail – unless they choose to click and show more information. If Google deems it to be appropriate, users may also be presented with links to make donations to charities involved in clean-up operations. Google had established a dedicated team to determine which events warrant an SOS Alert. Facebook has been criticised in the past for a perceived bias towards Western nations when rolling-out Safety Check. “In situations of crisis, the need for information is crucial,” Google Vice President of engineering Yossi Matias told the BBC.